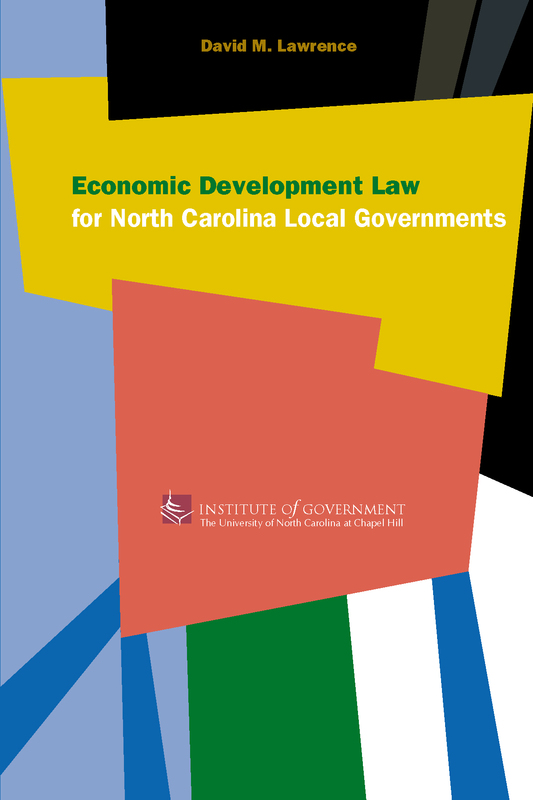 A book about the law that frames and guides economic development programs undertaken by North Carolina local governments. Focuses on topics that have attracted legislative and judicial attention such as economic development incentives. Chapters cover constitutional issues affecting economic development programs, statutory authority for such programs, statutory procedures governments must follow, financing economic development, possible organizational forms within local government, and incentives offered by the State of North Carolina to companies locating or expanding within the state. Economic Development Incentives and North Carolina Local Governments: A Framework for Analysis, 91 N.C. L. Rev. 2021 (2013). Free download available from the North Carolina Law Review website. 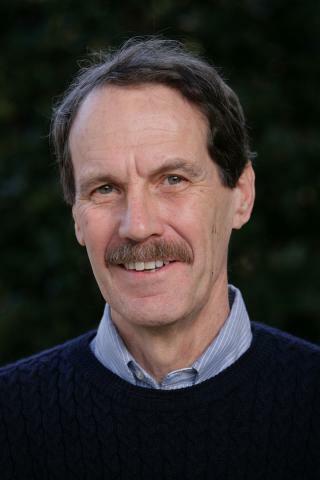 When May NC Local Governments Pay an Economic Development Incentive?, available for free on the School of Government blog, Community and Economic Development in North Carolina and Beyond.